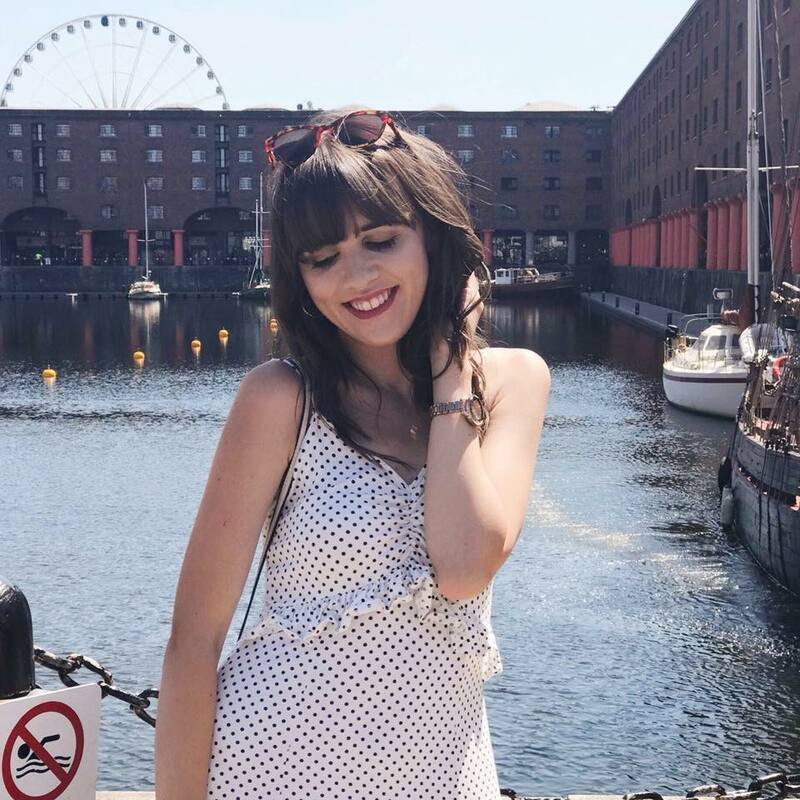 I'm Meg, a twenty-one-year-old writer, blogger and gin-lover from the lovely city of Liverpool. Back in 2014, when I was studying for my A-Levels, I felt that my creativity was being quashed by academic subjects. I needed somewhere where I could write about the things I wanted to write about and so, the blog was born. All these years later, I'm still blogging and loving it more than ever. My blog has never had a set niché, I've always just written about whatever was on my mind. I tend to write mostly lifestyle and travel posts but there's always a bit of beauty or fashion thrown into the mix, just for good measure. I love the idea of being able to tell the world about a great book I read, a cute café where I had brunch or lipstick I've been wearing every day. Some of my more popular posts revolve around my second love, Disney. If I can find a way to get Disney into my life then I'll do it. I travel to Disneyland Paris a few times each year and I love to tell you all about my trips, as well as offer some advice, tips and tricks along the way. 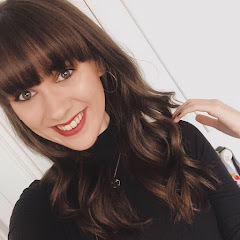 I studied Creative Writing at Liverpool John Moores University and graduated in July 2018. I'm happiest when I'm doing something creative whether that be creating stories, performing or doodling away in my notebook. I think this is where my love for Disney and musicals stems from. When I'm not working, I spend my time watching Netflix, drinking gin, pricing up holidays and reading up on astrology. I find peoples star signs and birth charts absolutely fascinating - it reveals so much about their personality and their actions. If you're interested; my sun sign is Gemini, my moon sign is Leo and my rising sign is Scorpio. If I could live anywhere in the world, I'd live down in Cornwall. Frank Sinatra is my all-time favourite singer. I'd love to adopt a Donkey.